Today I've been speaking with our Warehouse Manager about the most common repairs we receive for our furniture. Most of the damage is caused by human error and it can be avoided. We have a few simple tips to ensure your suite stays in perfect condition! Split or broken feet - This is usually caused by dragging the furniture across the floor and the foot getting caught in the process. Ensure that all furniture is lifted up. Most of our furniture is very light once the cushions have been removed so, a chair can be easily moved by one person. 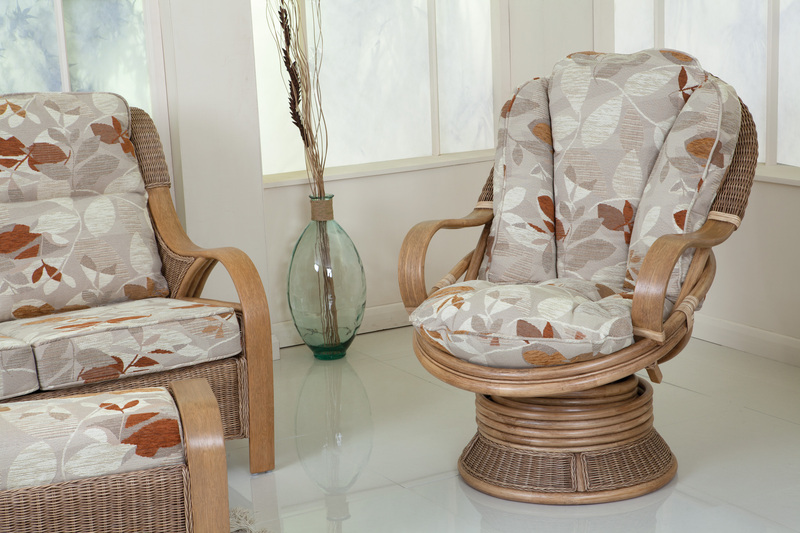 Cushions fading quickly - Cushions will fade over time, but in direct sunlight this process will speed up. We reccomend using blinds in your Conservatory to protect the fabric. Chewed up binding - Dogs have been known to chew the binding on cane furniture! Either keep your furry friend out of the Conservatory or choose a frame without binding. Cane becoming brittle - Cane & Rattan is susceptible to drying out quickly in harsh sunlight, which can cause it to split or snap easily. As advised with fabrics, use blinds to keep the sunlight out. Broken bases - This can happen if you take the cushions away and use the frames, we provide thick cushion bases to protect the frames and ensure the suite is comfortable.